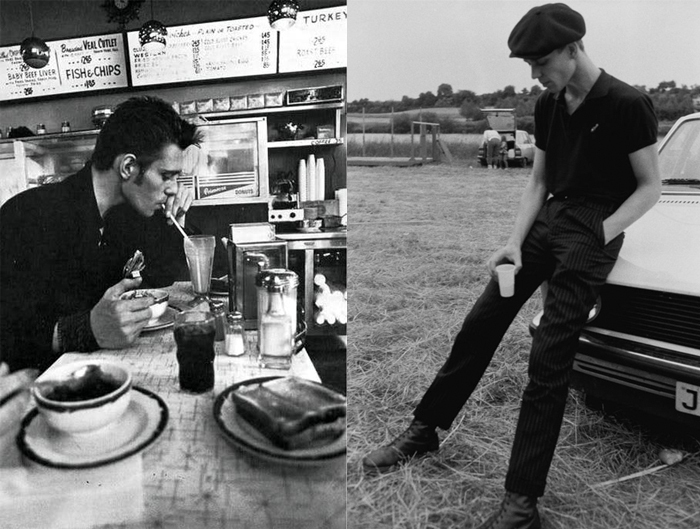 Paul Simonon | Auggie's Diner "Style"
Paul Gustave Simonon (born 15 December 1955) is an English musician and artist best known as the bass guitarist for punk rock band The Clash. His most recent work is his involvement in the album The Good, the Bad & the Queen with Damon Albarn, Simon Tong and Tony Allen, released in January 2007. All the songs on the album were written by Simonon and Albarn.